7262 is a classic recipe from Menghai Tea Factory. 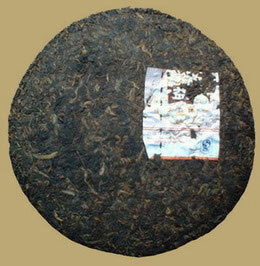 This ripe Pu-erh cake is composed of middle-high grade leaves, it gives a deep red infusion, swallows extremely well and release a mellow flavor. As a excellent Pu-erh, Dayi 7262 won silver award in the 6th International Famous Tea Competition held in Hong Kong.